Finish Line supported Special Olympics Wyoming again this year with an amazing campaign running thru 12/31/17 called " Spread Unstoppable Joy" . Thank you FINISH LINE for the amazing partnership! 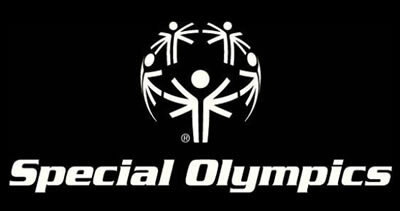 Support Special Olympics Wyoming as you do! 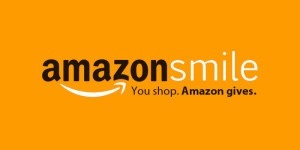 Shop Amazon Smile and designate Special Olympics Wyoming as your charity of choice. You get your shopping done and SOWY wins at the same time! Sign up here.